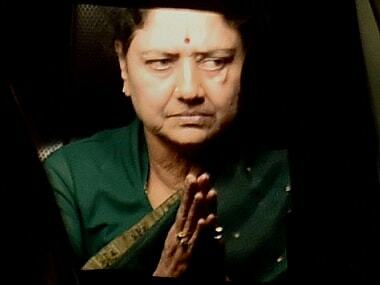 The AIADMK's top policy making body today showed the door to incarcerated interim general secretary VK Sasikala, removing her from the post and declaring all appointments made by her as invalid. 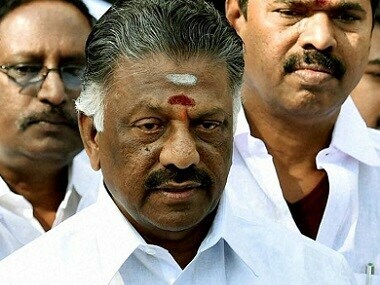 The Dhinakaran camp MLAs had met the governor a day after the formal merger of the two factions of ruling AIADMK led by Palaniswamy and O Panneerselvam on 21 August. 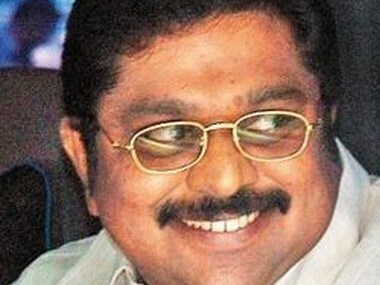 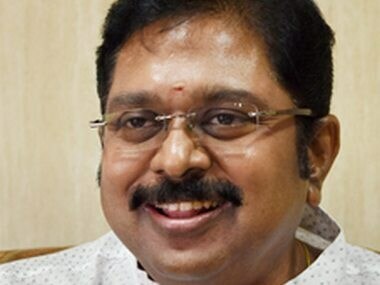 Jaya TV on Monday hit back at Tamil Nadu chief minister E Palaniswamy's camp for what it alleged was a threat by the ruling faction to wrest control of it and a Tamil daily, backing AIADMK leader TTV Dhinakaran's camp. 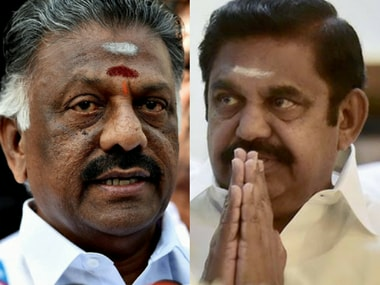 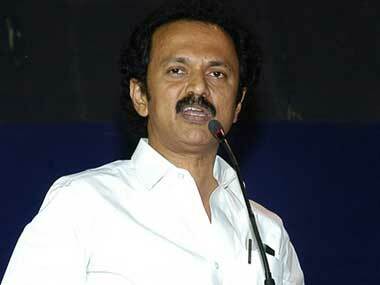 Two senior leaders of the Dinakaran camp also called Palaniswamy a "traitor". 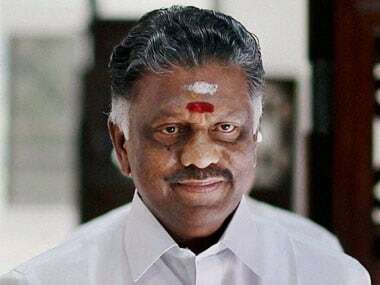 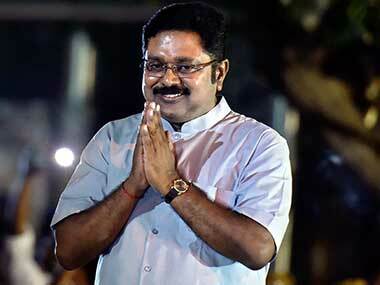 Breaking his silence after 60 days, AIADMK (Amma) deputy general secretary TTV Dinakaran said both, E Palaniswami and O Paneerselvam factions of the AIADMK will unite under him.